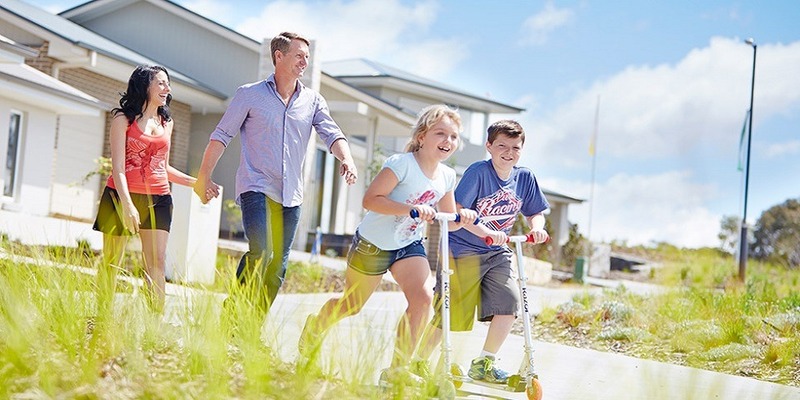 Googong is a self-contained township that will eventually have around 6,500 homes, as well as schools, parks, shops and businesses - everything you'd expect to find in a thriving town. Googong is located near the Googong Dam on Old Cooma Road in NSW, just 16km from Parliament House Canberra and 4km south of Jerrabomberra. 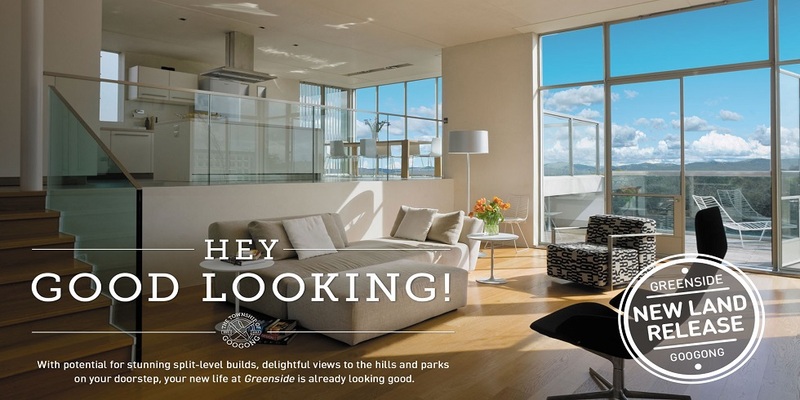 It will be home to around 18,000 people, and already over 3,000 people are living there. 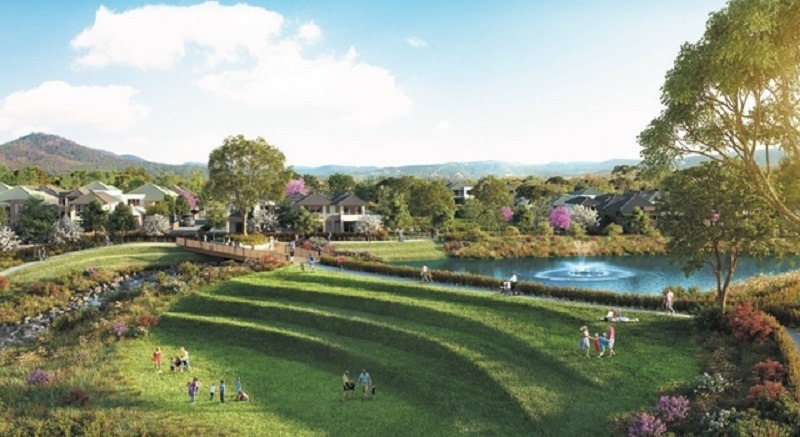 Development has commenced on our second neighbourhood, Googong Central, which will deliver a further 4,000 dwellings as well as a Manuka-sized shopping and entertainment precinct. Land adjacent to this town centre is now selling. The Anglican School Googong is currently open for early learning and primary students, to year 8, and will grow each year to year 12. 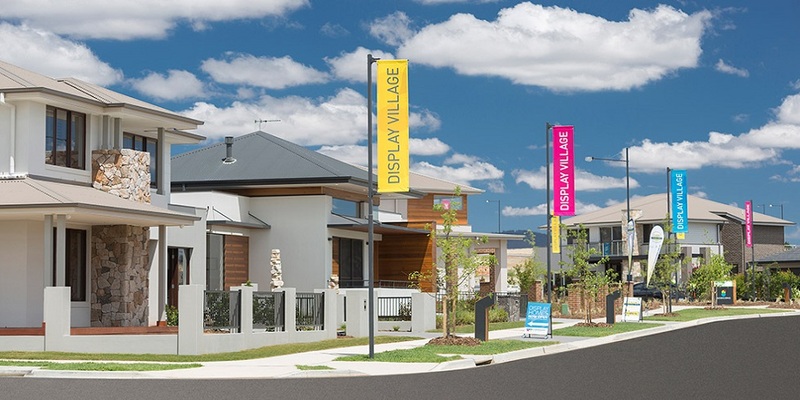 The first Village Centre is now open with an IGA Supermarket, Liquor Store, Domino's Pizza, hair and beauty salon, cafe, Club Lime, childcare centre and community centre; and will soon include a GP, discount pharmacy, bar, butcher and more. There are numerous parks, playgrounds and ovals, dog parks, tennis courts, an indoor swimming pool, multiple fields, walking and bush trails and more already in place. There is a thriving community at Googong with wonderful local events and a strong connected spirit. Numerous clubs are based there including the Googong Hogs (AFL and Netball), Queanbeyan Junior Cricket, The Monaro Panthers (soccer), and soon the Googong Goannas (rugby league), and there are plenty of recreational groups from martial arts, to yoga, to mothers groups and aqua aerobics, to help you feel fit and connected. 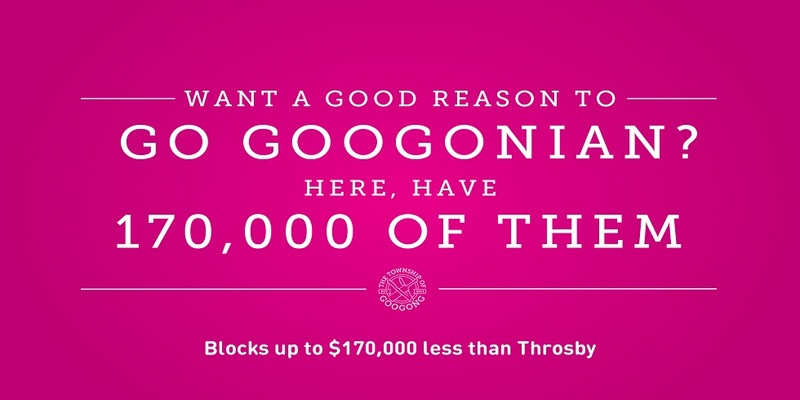 So why not join the thousands of people who have already decided to become Googonian and help shape the budding township of Googong into the kind of community you've always wanted to be a part of? Our sales team is available to help you work through the options for buying and building at Googong, so give them a call - they are only too happy to help out in any way they can. Peet Limited (and formerly CIC Australia) is the company responsible for delivering the vision for Googong. 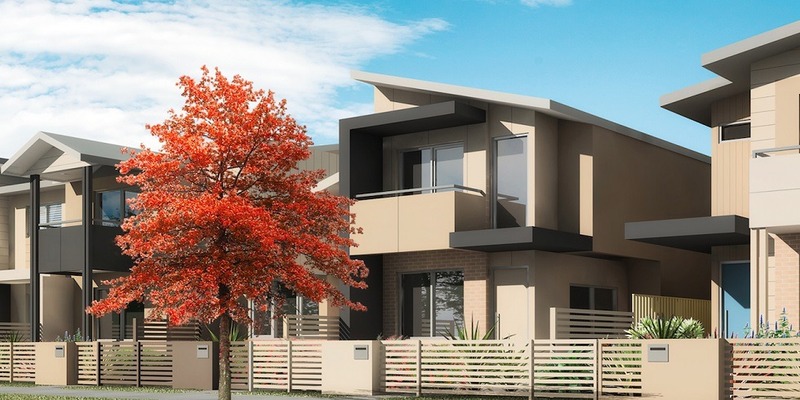 Peet is a publicly listed company and Australia's largest specialist residential land developer, creating quality residential communities across Australia for more than 120 years. Currently, Peet manage and market around 70 projects across Australia. 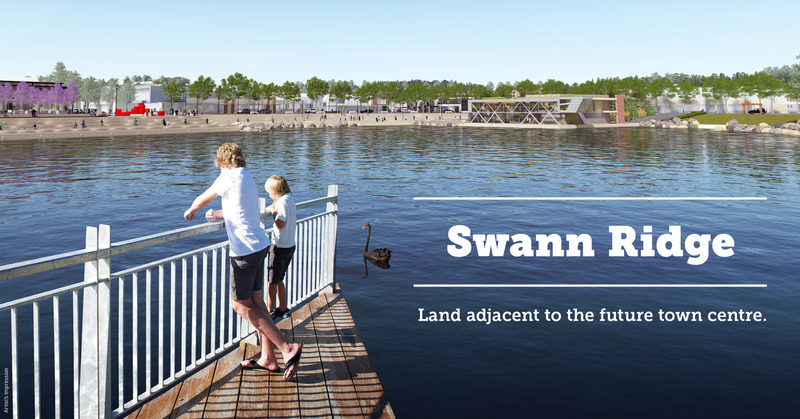 In 2012, Peet established a joint venture with leading Australian development company, Mirvac in the delivery of the Googong township. 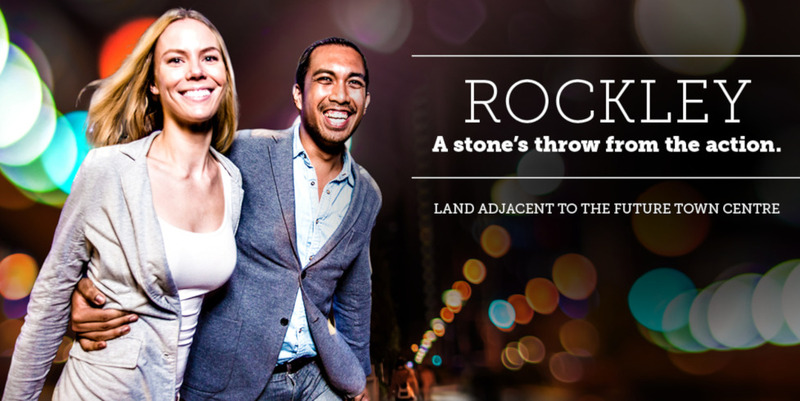 Mirvac is a top 50 ASX listed company and leading Australian real estate investment trust. An internal error occurred whilst sending your enquiry. Please try again later.